The Auburnmist Training Centre is small canine facility that offers many different programs and classes, providing unique experiences for dogs and their human companions. The facility is located on seven acres, 15 minutes south of Calgary. The Auburnmist Training Centre was opened in 1995, by husband and wife, Keith and Wendy Petkau. When the Petkau’s began their journey of opening the Auburnmist Training Centre, they envisioned the ultimate training facility with keeping the most important client in mind; the dog. The business has flourished over the years, gaining the reputation of being one of the best places to take your dog. Both Keith and Wendy share a unique gift when working with dogs. They have the ability to see the potential in any canine companion, even those that many may deem untrainable. Keith and Wendy met in 1987 and soon learned that they each shared the same passion for dogs. When they met, Wendy had been breeding and showing Golden Retrievers for over a decade, and Keith had been competing with his Golden Retrievers in the obedience ring for several years. Keith’s passion for the obedience ring and Wendy’s knowledge of the breed standard inspired them to produce some of the most stunning, intelligent, well rounded working Golden Retrievers in the country . In 1988, the Petkau’s began a new journey with Spruce Meadows. 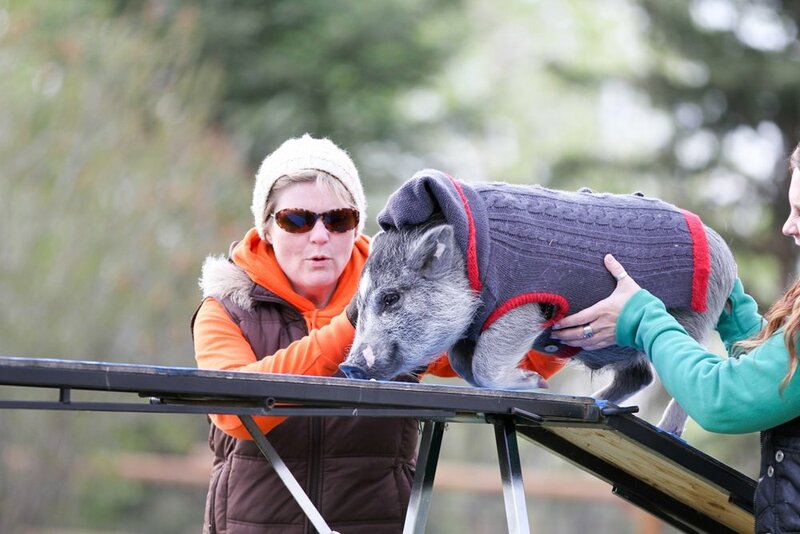 They along with a small group of friends began an agility entertainment team known as the Spruce Meadows Prairie Dogs. The Prairie Dogs are made up of numerous volunteers and their own dogs who all share the same goals, fun with their dogs. The Prairie Dogs are a part of every Spruce Meadows tournament, providing their audience with some great entertainment. To this day the Prairie Dogs are a huge part of Spruce Meadows and a crowd favourite. Do you need some one-to-one help, or do you and some friends want a smaller class size individually tailored to your needs? 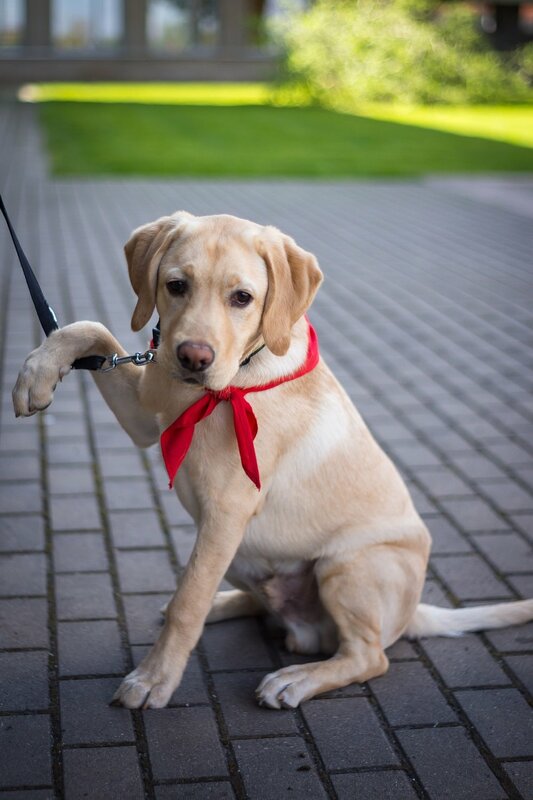 We offer private training to help you and your dog get on the right paw. 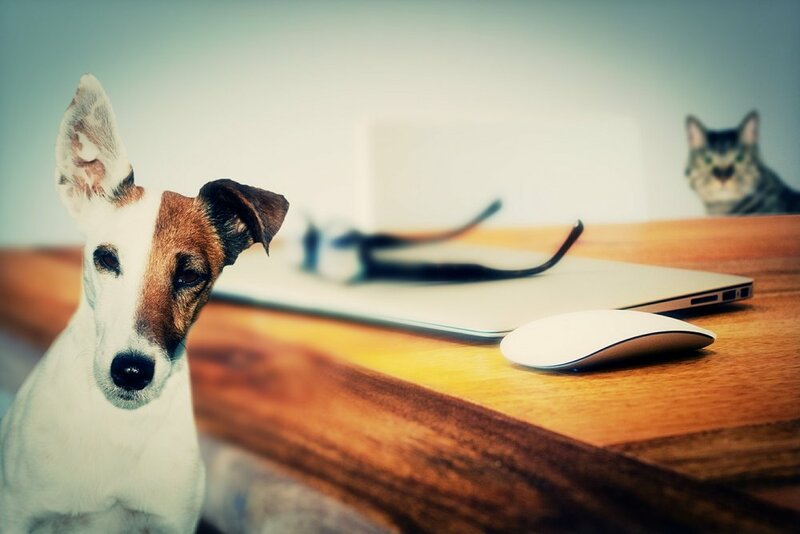 Whether it's household manners or behaviour issues, we can help you and your dog. 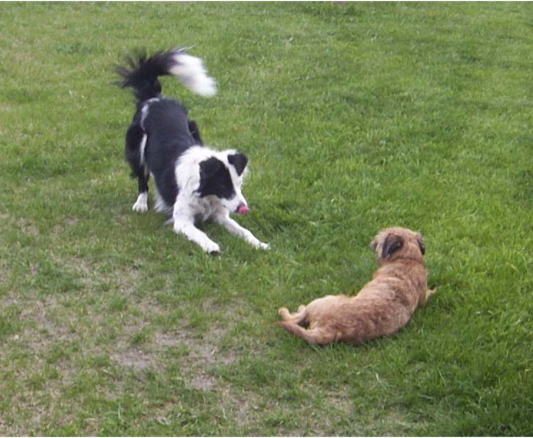 Agility is a great way to have fun with your canine companion. 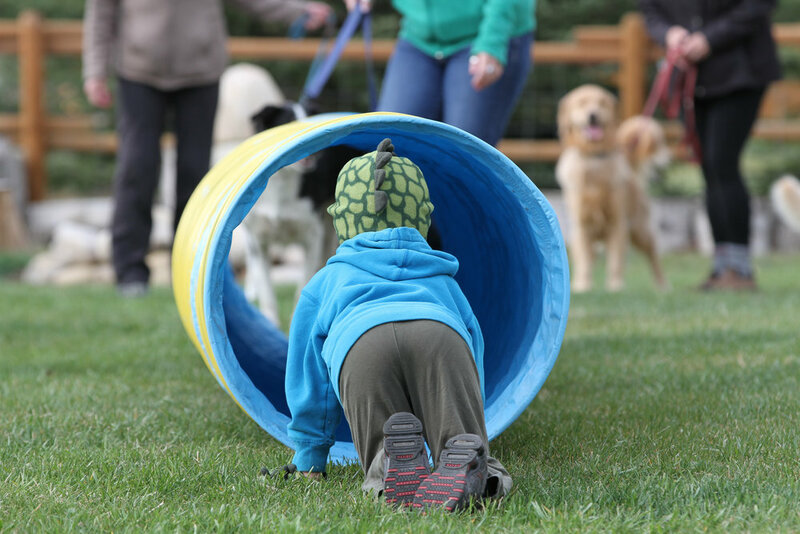 Whether you want to compete or just have fun, agility is an exciting way to continue developing your relationship with your dog. It's important to work with a trainer that you are comfortable with. If you are not comfortable with his/her methodology chances are you won't follow through with the training. Your dog deserves the best from you, make sure you get the right inforamtion to train yourself and your dog. Auburnmist welcomes people to come and watch the classes we offer before signing up. If you would like to come watch, please contact us at at 403-969-7699 or by email. Training is important so that your dog will listen to you, know the rules and for you to know what those rules are! Dogs are not born knowing how to behave, it's up to us as owners to educate them. You will find that most training is about training the owner so the owner can train the dog in between classes. What's the Best Age for Training? Training begins the first day a puppy comes home at 8 weeks. The best age to start any class is after the second set of vaccinations (usually at 11 or 12 weeks). At this age puppies absorb the new information and you can develop and nuture good behaviours more readily. The Auburnmist Training Centre offers a wide variety of services, programs and classes. 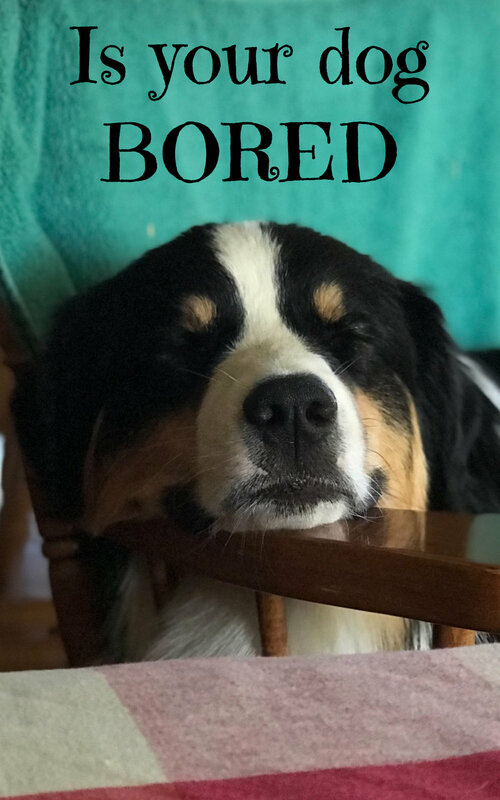 All classes, services and programs the facility offers revolve around the Auburnmist philosophy: "With a true understanding of dogs and how they function as social pack animals we can then begin to develop the strong relationship we all strive for. We believe thorough education, before correction gives us a companion with confidence, peace of mind and a zest for life." The Auburnmist Training Centre is open six days a week; Monday to Saturday. 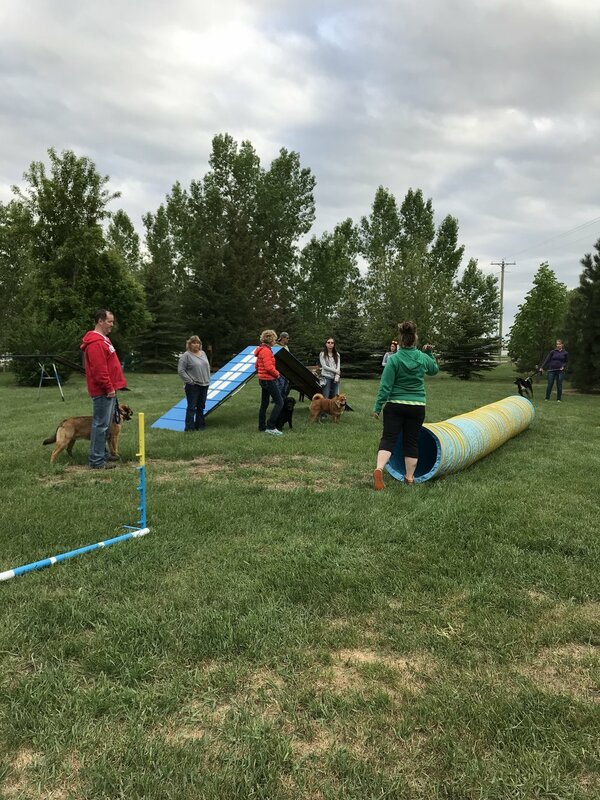 Monday - Friday: 10:00 a.m. - 12:00 p.m. and 5:00 p.m. - 6:00 p.m.
For information about our agility and private training, please contact our trainer directly either by email or at 403-969-7699.